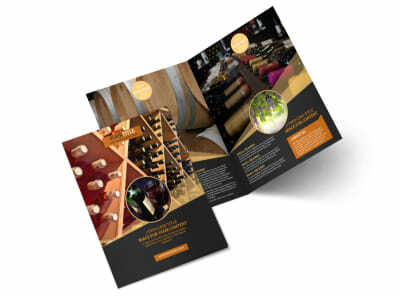 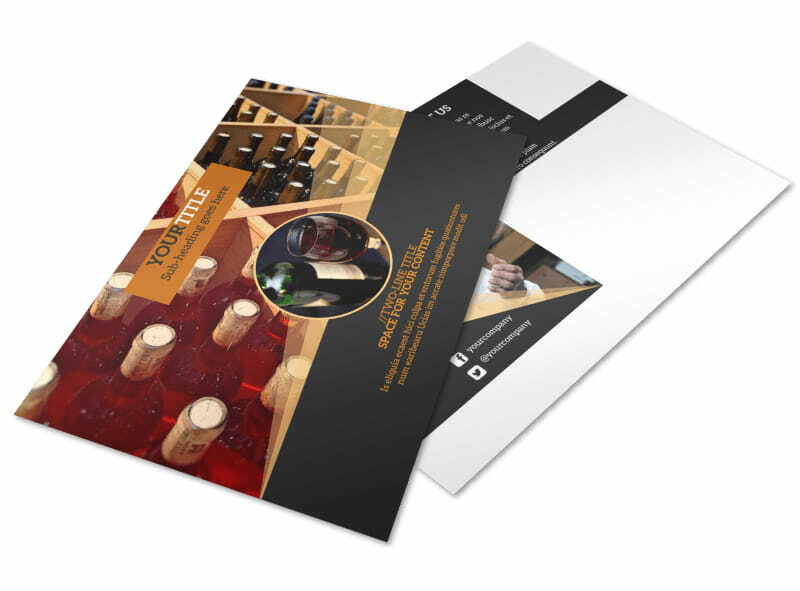 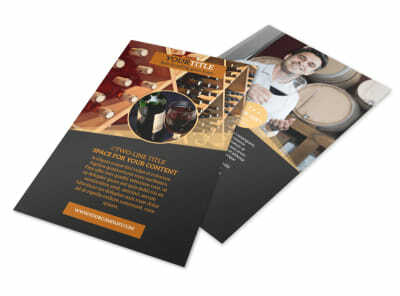 Customize our Wine Tour Postcard Template and more! 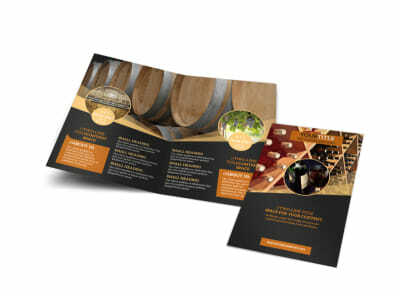 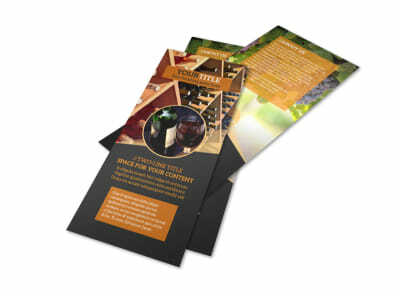 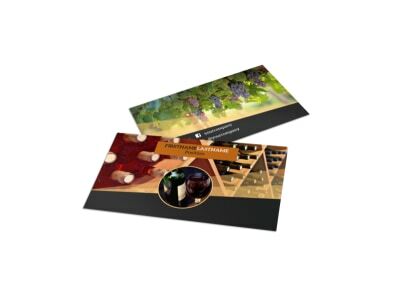 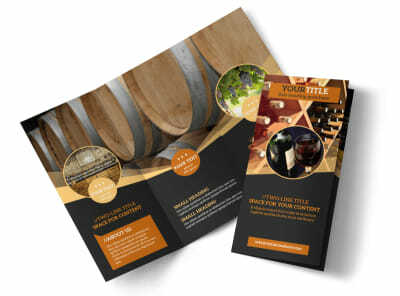 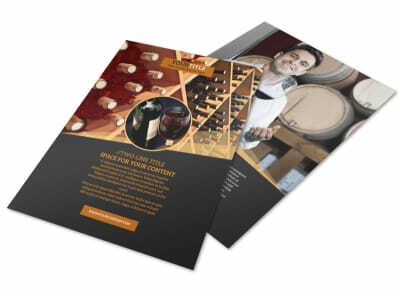 Get wine lovers to save the date for your vineyard’s big event with wine tour postcards made using our online editor. 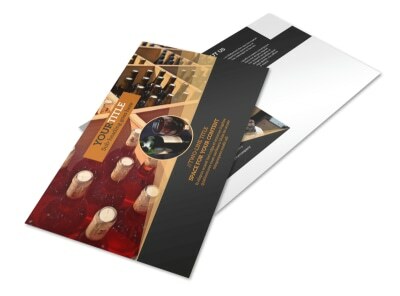 Customize a template using our online editor by adding images of your grape-growing and fermenting facilities, adjust the color theme and font, then print at your own convenience or let us take care of that part while you sip a glass of merlot.